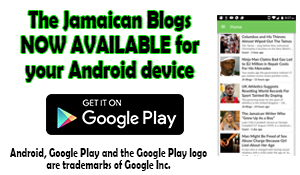 Home » News/Sports » Can We Help Make Buju Banton Free? 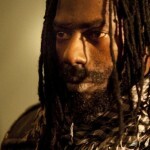 Can We Help Make Buju Banton Free? 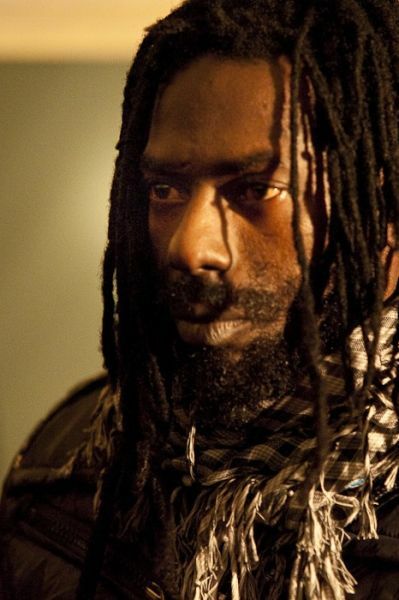 We might be able to as supporters of the jailed international reggae artiste Buju Banton have launched a new Campaign to ask for the Gargamel’s immediate release from his “unjust incarceration”. 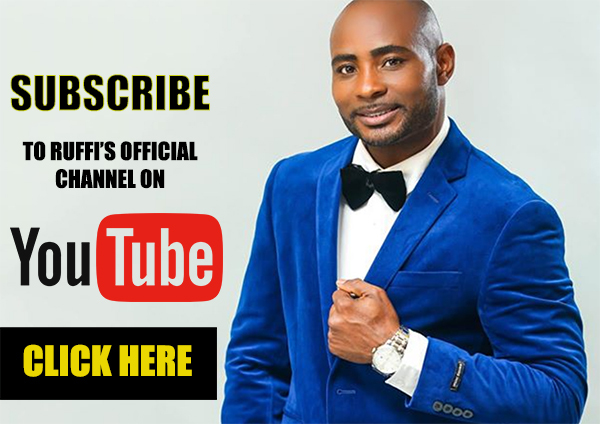 Organizers of the Campaign are asking Buju’s friends, fans and supporters worldwide to call, email, or write the White House. the white house before Buju is re-sentenced in Tampa on October 30, 2012. For more information about the Campaign follow them on twitter @freebujunow.